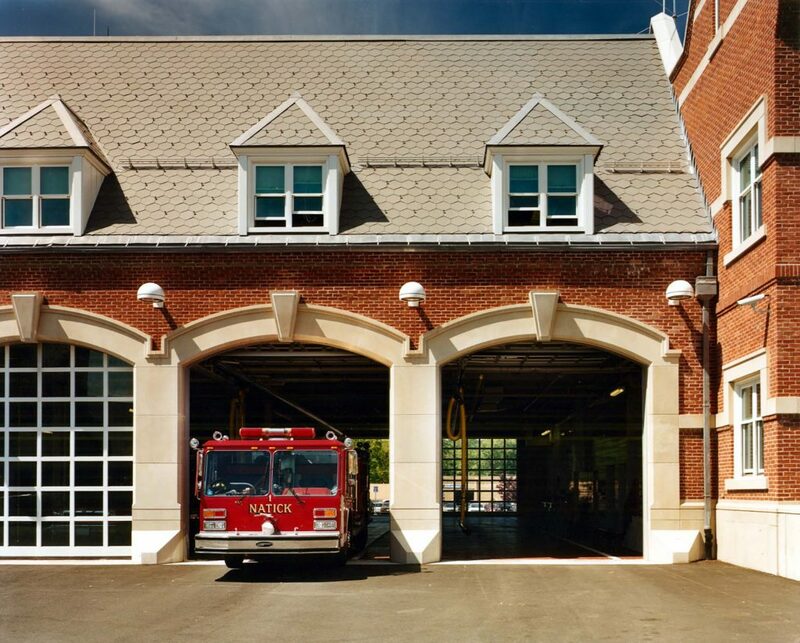 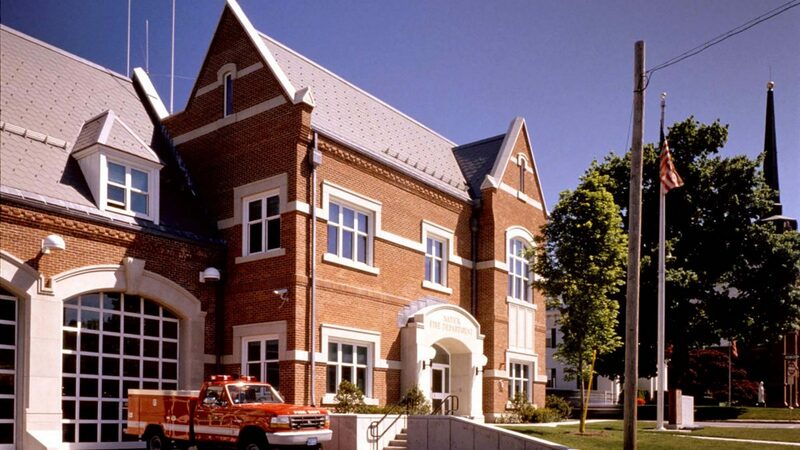 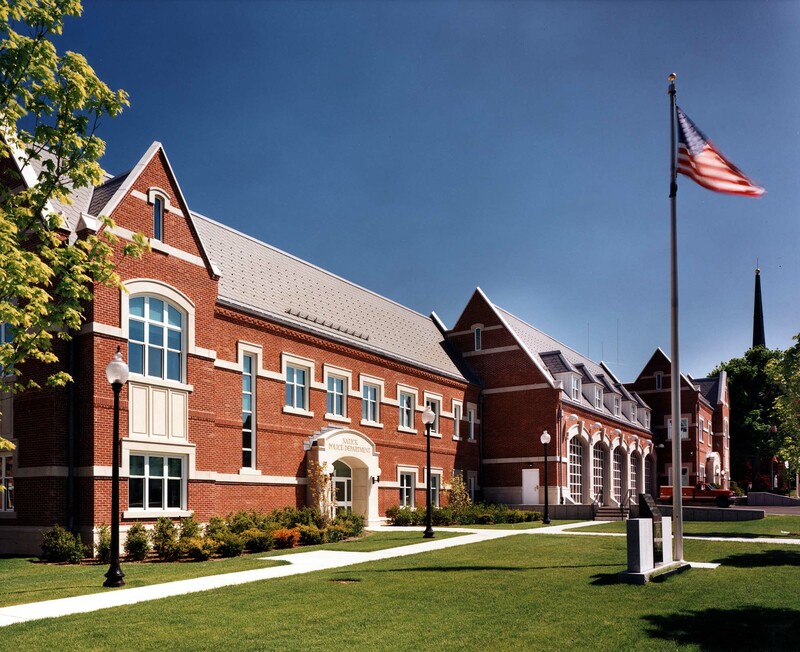 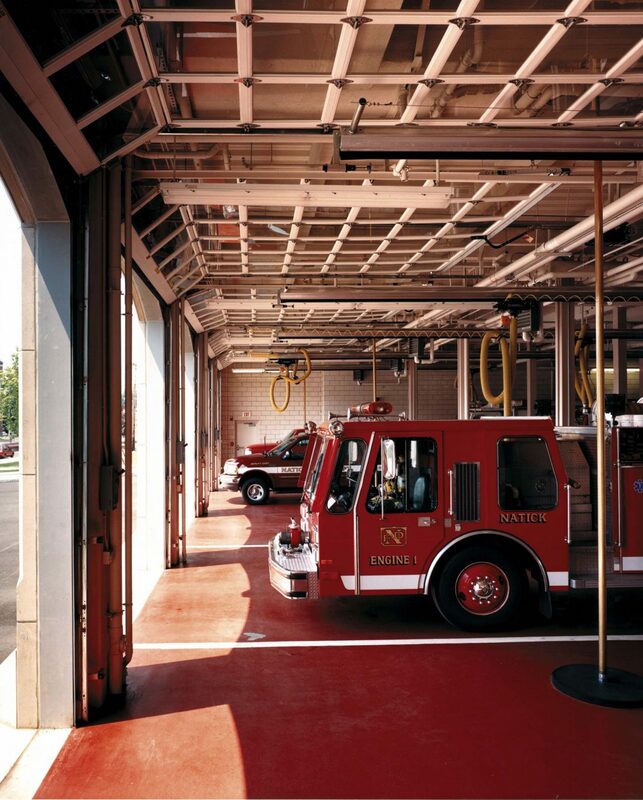 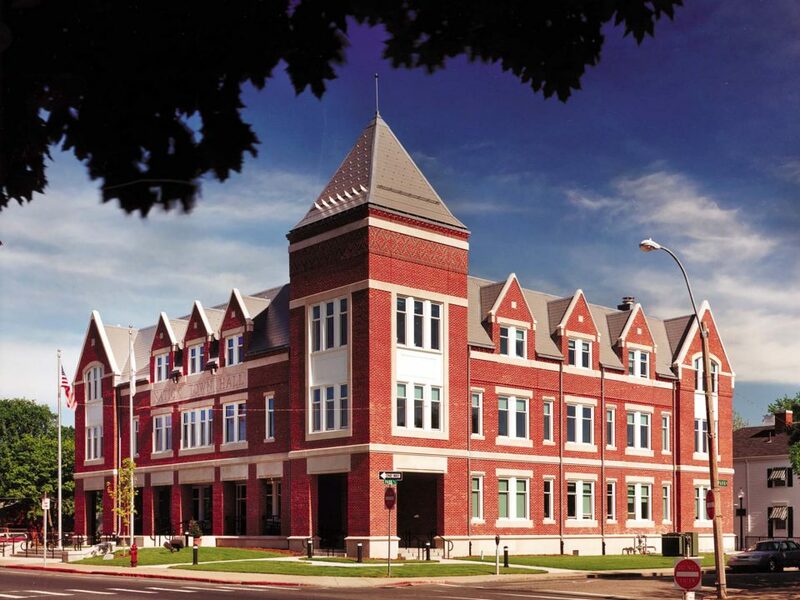 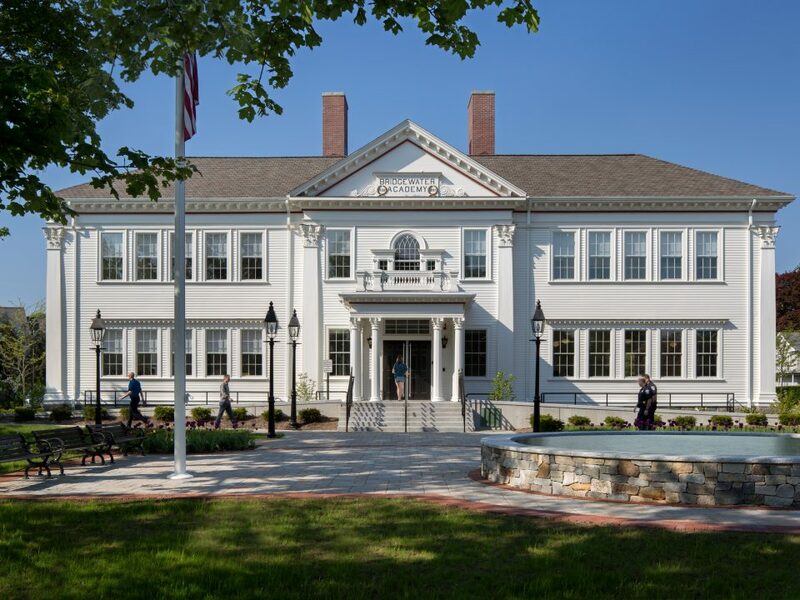 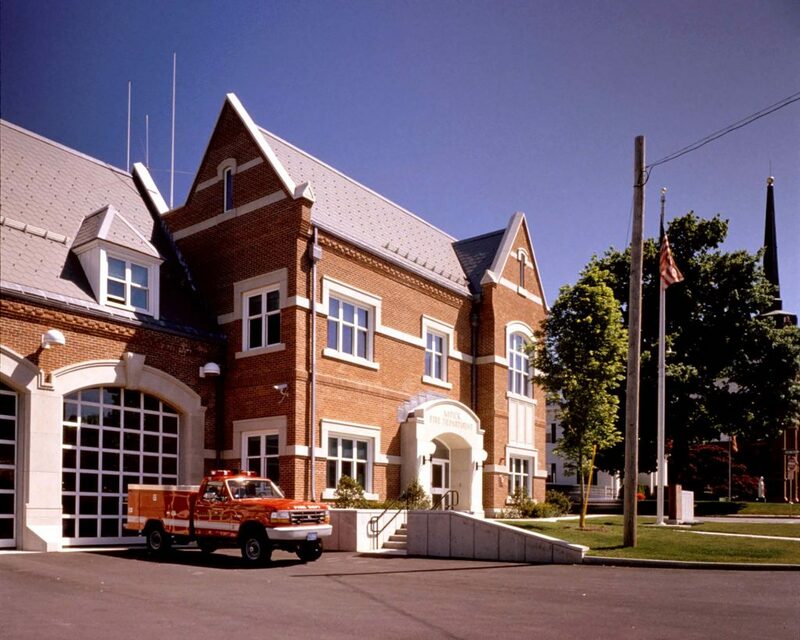 Tappé Architects, Inc., in association with Pepi Associates, Inc., completed design through construction administration for the Town of Natick’s new combined Police/Fire Station. 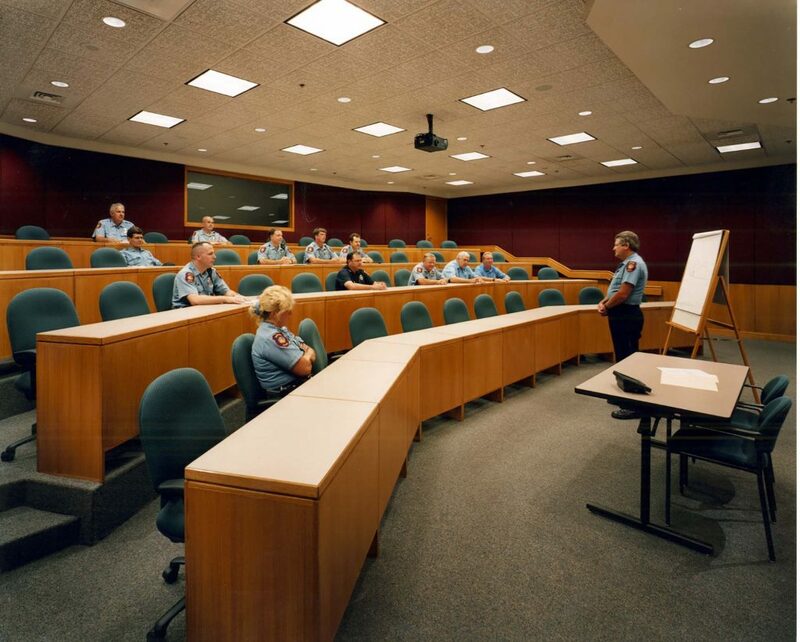 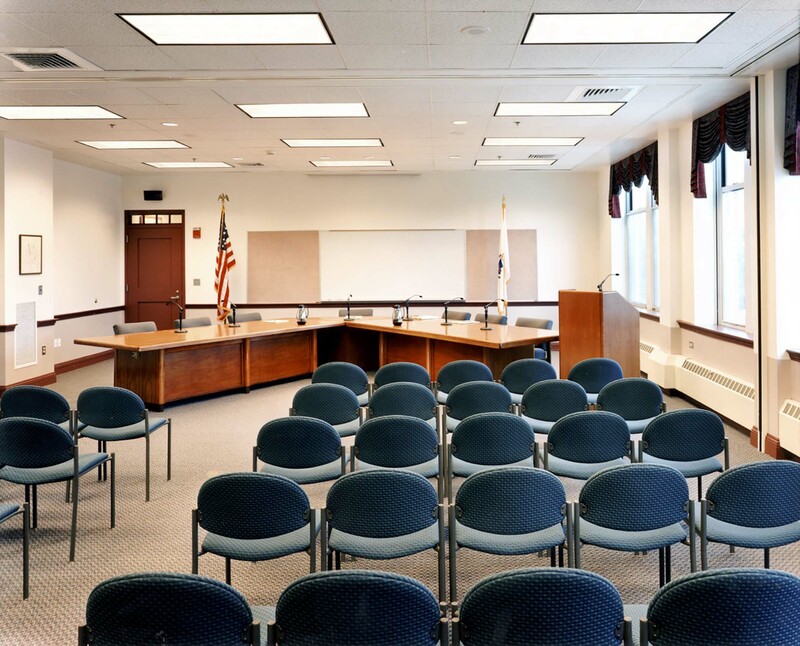 This 54,500 sqft building is organized to allow separate training rooms, work-out facilities, and locker rooms for the police and fire stations, while a joint meeting room is located in the center of the facility. 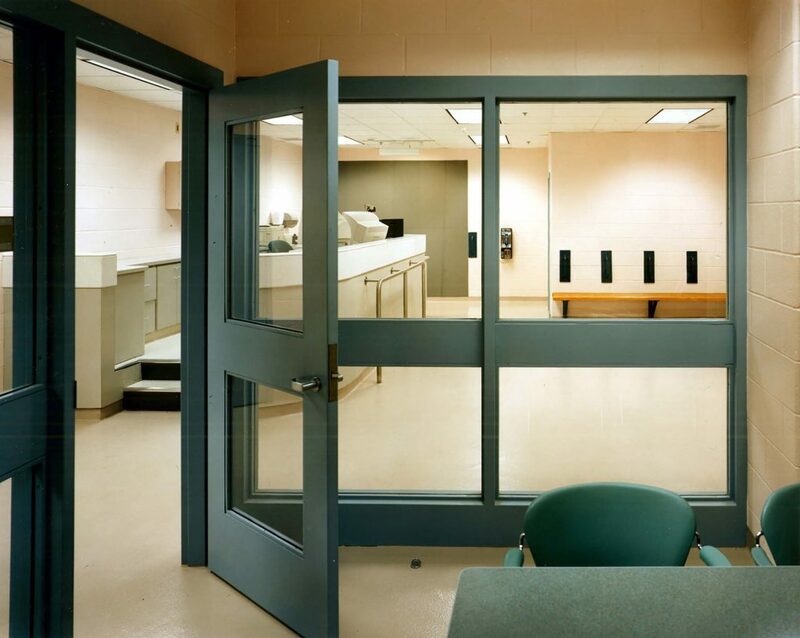 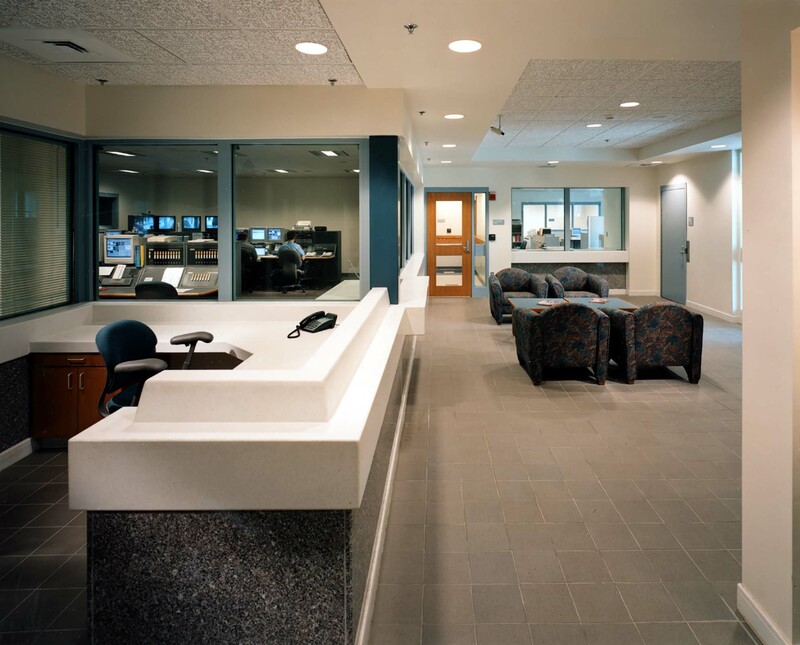 The police station also includes a modern central dispatch for 911, police and fire calls; a fully automated firing range; and holding cells.